Male group Shinhwa's Eric has been appointed his military enlistment date. According to the Military Administration, Eric has been given the coming 3rd of December as his enlistment date. If Eric enters conscription as planned, he will complete a 5 week basic soldier training and then carry out a normal 2 year long military service. According to Shinhwa's management Good EMG however, Eric's conscription is expected to be delayed till next year. A source from Good EMG revealed, "Eric will be engaging in acting activities in the first half of the year and in the second half will join the Shinhwa members and plan to announce a 9th album. 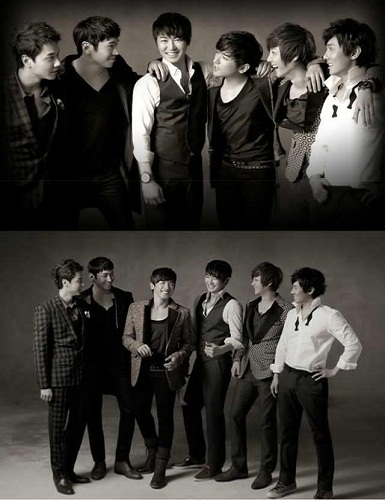 Eric will also carry out overseas schedules as a Shinhwa member at the end of the year." Eric's management 'Top Class Entertainment' revealed, "When Eric's social security number is searched on the Military Administration internet homepage, it says he is subject to conscription for December 3rd but we have not yet received an enlistment notice. 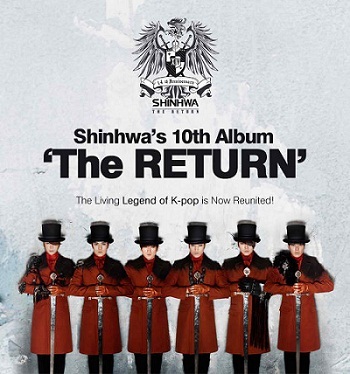 Schedules for Shinhwa's 9th album releasing this year as well as drama and movie schedules have already been made and as Eric has not yet concluded his postgraduate studies, we have unavoidably delayed his conscription one more time. However as his age has already reached the limit, he will definitely enter military service in 2008." Eric is subject to military conscription after giving up his American Denizenship in 2003 and is currently studying for his Masters degree in Theatre and Visual at Dongguk University. In the meantime, Eric established his personal management Top Class Entertainment on the 31st and is planning to begin filming for new MBC weekend drama 'Que Sera Sera' on the 2nd of February. KoreanClass101 Word of the Day! Person I Love, ratings dropped. Andy, Quit MBC "Golden Fishery"